One of India's richest industrialists, Mukesh Ambani is in the news for the wedding of his daughter Isha, who is all set to tie the knot this week with industrialist Anand Piramal. 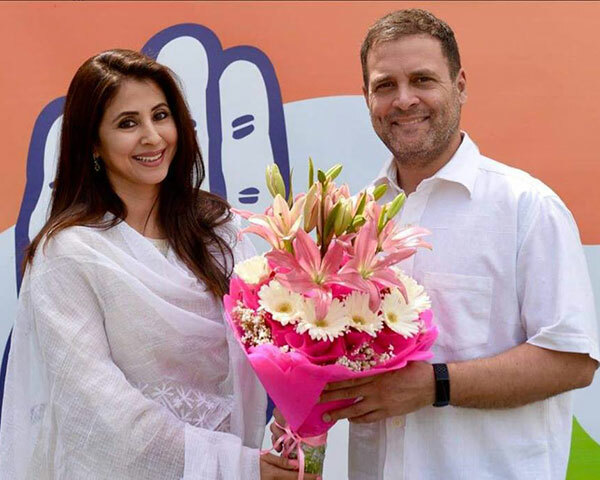 The high-profile wedding will be held on 12 December in Udaipur and will be attended by politicians and actors. The three-day festivities have already begun and celebrities are pouring in. American politician Hillary Clinton has arrived at Udaipur for the wedding. According to reports, her husband and former president Bill Clinton will also be attending. Actors Anil Kapoor and wife Sunita, who are close to the Ambanis, have already arrived at the city. Newly weds Priyanka Chopra and husband Nick Jonas are here as well. Over 100 chartered flights will be arriving in Udaipur over the next one week with celebrity guests. Many social media users are commenting on the extravagant pomp and show for the Ambani wedding. 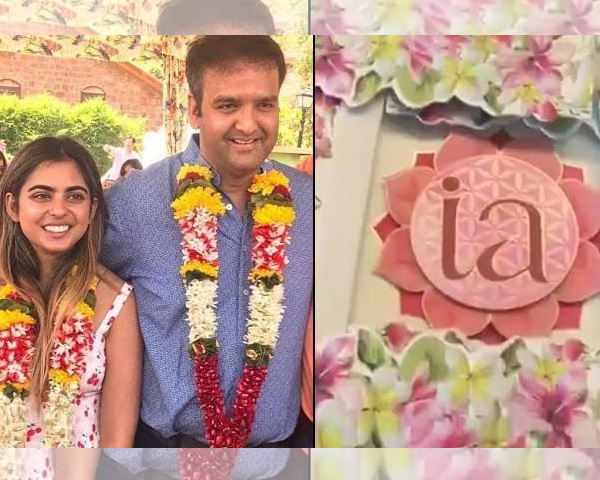 Get ready for a traffic jam at Udaipur airport as nearly 200 jets, including several requisitioned from commercial airlines, crowd the tarmac for the #IshaAmbani wedding- Meetu Jain, Twitter User. As part of the wedding, the Ambanis served food for three days to over 5,000 people. Meals were served to the needy, most of who were people with disabilities. A Swadesh Bazar was also set up that showcased arts and crafts from all over India. Reports state that American singer Beyonce will perform at the wedding. Shah Rukh Khan, Karan Johar and Taylor Swift are the other artists who are also expected to put up a show. "IshaAmbani wedding on 12th December. All functions will be organized in India only. 200 chartered flights are to take off and land from udaipur over the next few days. We can expect a sudden rise in India's GDP on 13th morning for sure", tweeted Adarsh. From Deepika-Ranveer to Priyanka-Nick Jonas, this has been a year ender filled with splashy, glitzy weddings.